Yaanir Naamaani Divyaanee Taani Chaa chakshva Kesava. And which of these divine names would make me see Kesava. 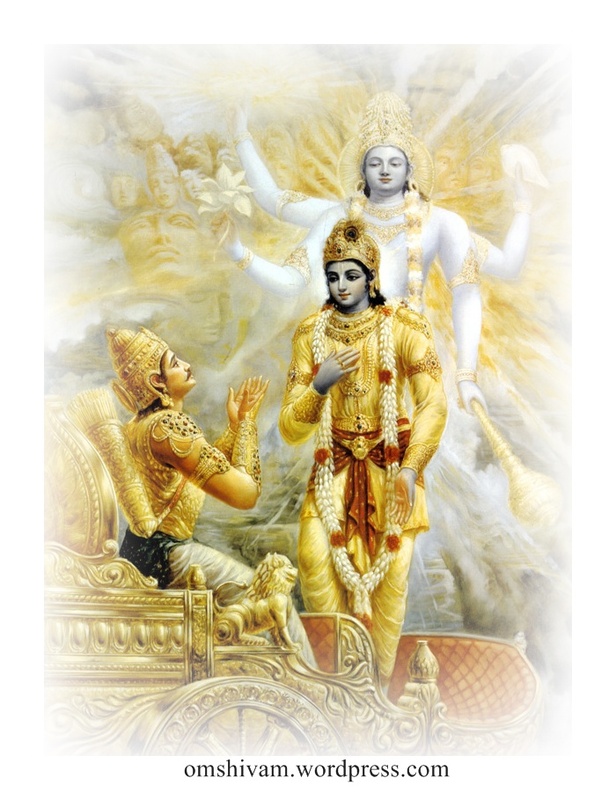 He who lives in Vaikunta, He who is the greatest among beings. He who carries Mahalakshmi, He who is Vedas, he who has a Eagle flag. Would make the one who chants these sinless. Performing Aswamedha one hundred times. And kanya dana thousand times. Would get rid of all sins committed by him.